ONE OK ROCK will guest in LINKIN PARK's world tour "LINKIN PARK ONE MORE LIGHT WORLD TOUR". ONE OK ROCK is scheduled to perform from July 27 at Xfinity Center in Massachusetts to August 5 at Mohegan Sun Arena in Connecticut. 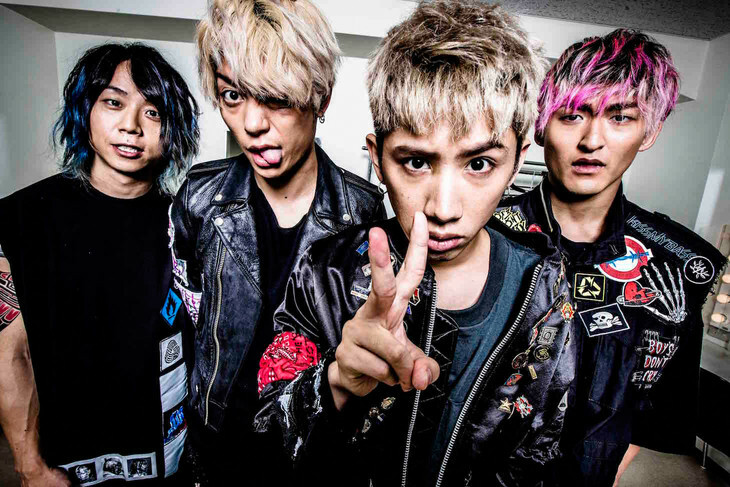 ONE OK ROCK is also featured in LINKIN PARK's Japan concert to be held at Makuhari Messe on November 2, 4, and 5. One OK Rock and Linkin Park? Two of my favorite rock bands together, too bad I'm nowhere near those places.